Let the experienced attorneys at The Law Offices of P. Kent Eichelzer III help you file your lawsuit today. 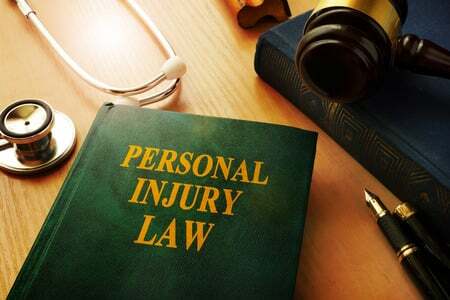 With over 20 years of experience, we specialize in Accident & Personal Injury Law, as well as insurance bad faith, medical malpractice, personal injury, wrongful death, and more. Our offices are convenient to metro-Atlanta, Woodstock, Marietta, Kennesaw, Alpharetta, and the surrounding areas. Don’t wait another minute; contact us today for a free consultation.